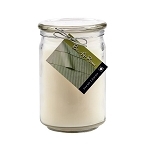 Made from the same soy batches that fill our ultra scented soy jars candles. 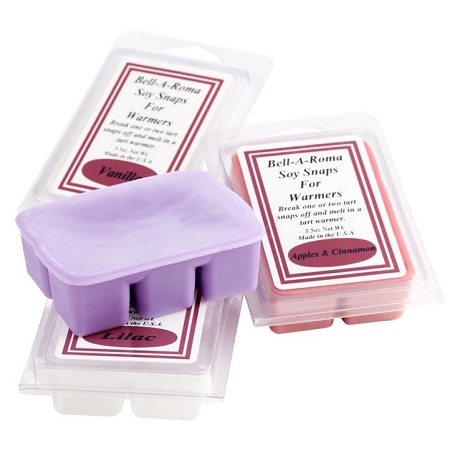 Packaged in clear plastic clam shell, each pack has 6 snaps, dimensions of the wax portion is 3 inches long, by 2 inches wide by one inch deep. When broken each snap is a one inch cube. Soy snaps work best when each snap is broken right in the package. Our soy snaps are larger than most, 3 ounce. 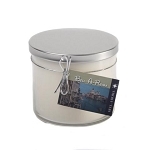 Available in over 130 fragrances.